A major study looking at changes in where UK birds have been found over the past 40 years has validated the latest climate change models being used to forecast impacts on birds and other animals. Led by the University of Adelaide, in collaboration with an international team of researchers, the scientists compared forecasts from ecological models with observed changes to the bird populations – and found the latest models were working well. "Models have been developed in recent years to predict how the area where a bird species lives – known as its range – will change as the climate does," says lead author Dr Damien Fordham from the University of Adelaide's Environment Institute. "The results show that the enormous effort being invested into improving tools for forecasting the effect of climate change on species range movement and extinctions is working. "We are now a lot more confident in what models should be used, and when, to provide a more accurate picture of biodiversity loss from climate change. While this study was on UK birds, we expect these results will also hold for many other birds and animals." Dr Fordham, who heads Global Ecology research at the University of Adelaide, directed a team of scientists who tested how accurately different types of ecological models predicted the contraction and expansion of the ranges of 20 UK bird species over the last 40 years. 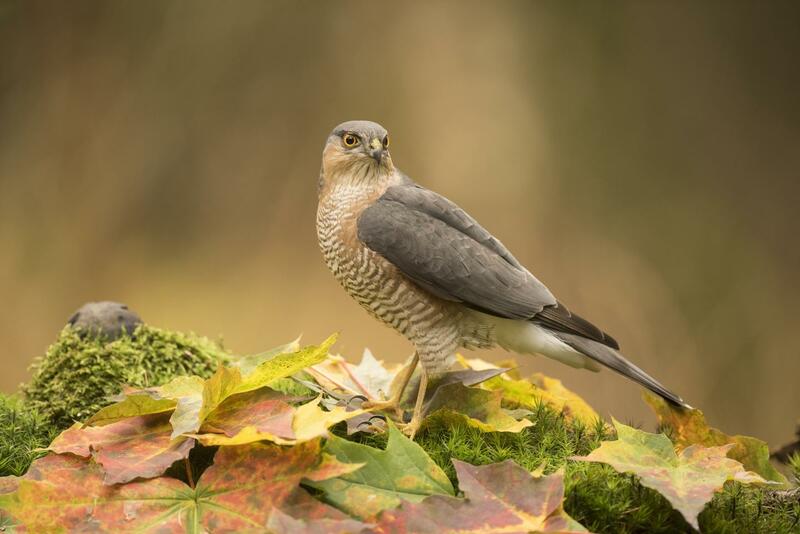 "Our findings are a real win for bird conservation in the UK and beyond," said Dr Regan Early, of the Centre for Ecology and Conservation at the University of Exeter. "This is because we now have tools that not only better forecast climate-driven range movements, but can be used to target conservation management resources more effectively." The study is published in the journal Global Change Biology.